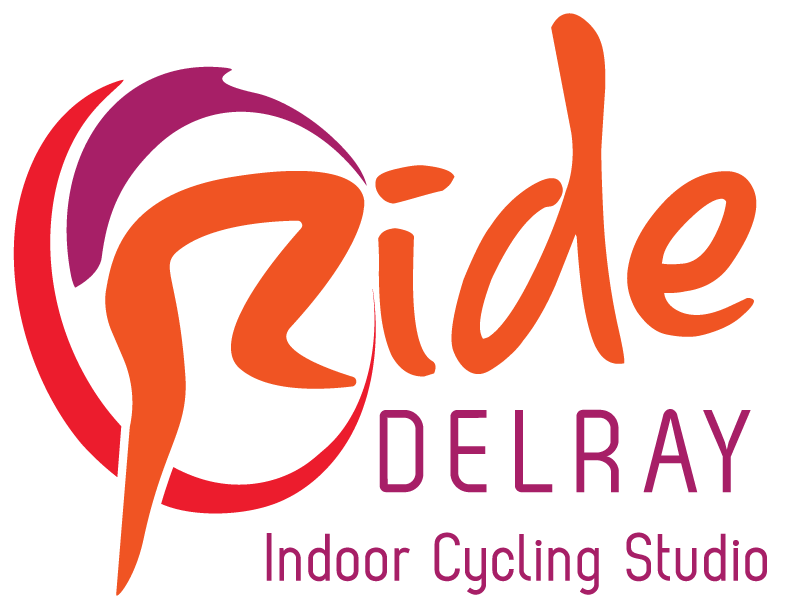 Start taking classes at Ride Delray and other studios! This 30-minute, total body conditioning class will get you a rockin bod! Toning exercises will hit every body part (including abs). You will focus on strength and conditioning using weights, bars, bands and bells - to get all the whistles! There are no upcoming “Rockin' Bod” classes on this day. Please dress in workout wear.